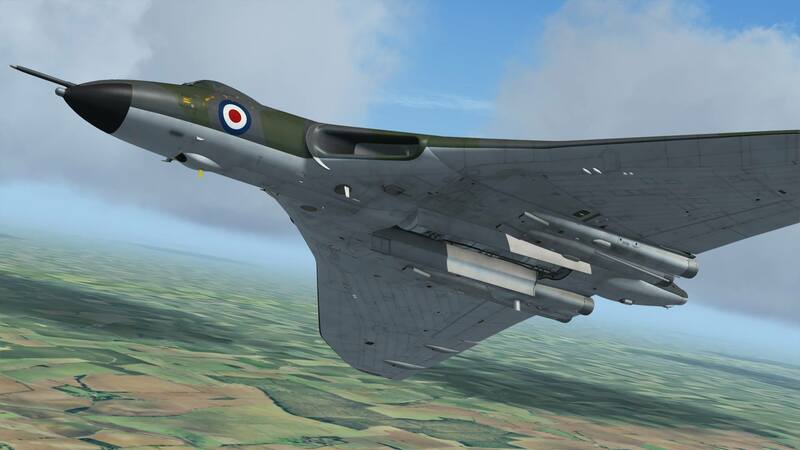 You are at:Home»Military»Just Flight Avro Vulcan B Mk2 New Previews! 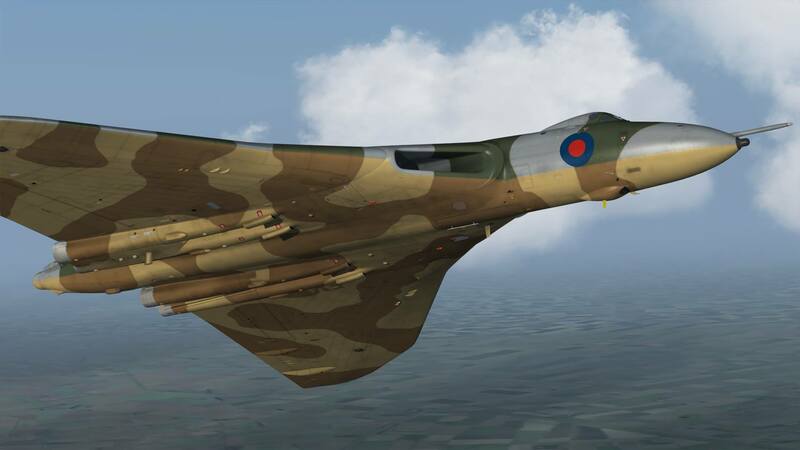 Just Flight has released new previews of their upcoming addon for the Avro Vulcan for FSX and P3D! Following on from their award-winning Canberra PR9, Hawk T1/A Advanced Trainer and Tornado GR1, this highly detailed simulation of the Avro Vulcan B Mk2 has been developed by Just Flight’s in-house team after comprehensive, hands-on research with a real-life Vulcan B Mk2, XM655, based at Wellesbourne Airfield. 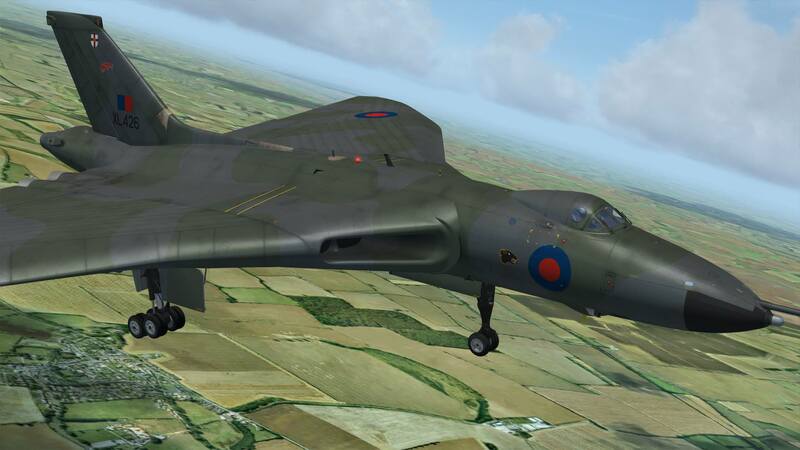 The aircraft has been modelled to an exceptional level of detail and features a variety of 4096×4096 paint schemes covering its time in RAF service, realistic payloads (including Blue Steel, 1000lb bombs and bomb bay tanks) and ground equipment. The aircraft features a fully 3D virtual cockpit with smoothly animated 3D instruments and fully functioning custom-coded systems and avionics. 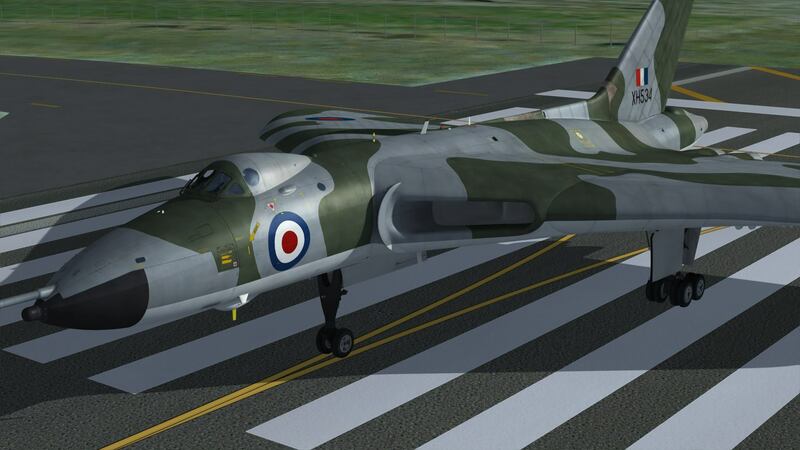 Previous ArticleMilViz T310R X-Plane Released! 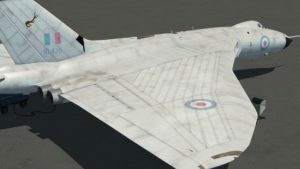 Next Article Imaginesim Announce KLAX!